So, what did I get in the week of Sunday, December 15th to Saturday, December 21st? Okay, seriously, Scholastic? I love you, but send me something I DON'T have please! This is my third ARC! Well, I have an eARC, and now TWO print ARCs. Thanks? THANK YOU, JESS! This is the surprise gift she got me - she knew that I loved both the ARC and finished copy covers, and I wanted both. And now I have both! So sweet of her. Okay, I have an ARC of this one already. But I wasn't going to turn down an invite from the publisher! I've heard so many amazing amazing things about Defy. I just send Scholastic an email about Fire & Flood and completely forgot about Defy. I just saw your review and it seems like you loved it too! I don't believe they sent it to you three times?! Wow! I hope you enjoy your other new books as well! I've been seeing a lot of White Hot Kiss. Wow. They sent you Defy three times. Well then I suggest a giveaway for the two arcs. Heard very good things about. 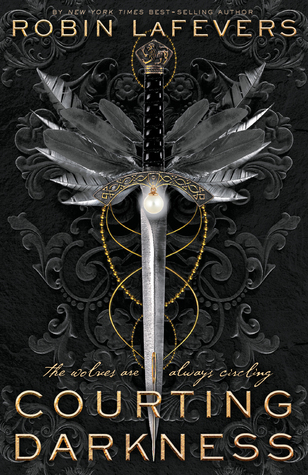 Jennifer L. Armentrout is amazing. Come visit me as well. Definitely - in January! I plan on it. Awesome books :D Sigh. The Burning Sky. <3 So so good. I too love both the covers :) Happy reading! They're so amazing, right?! Beautiful. Oh so envious that you got White Hot Kiss again!! I am dying to read that one! Happy Reading! You can request it when the New Year comes around! It will be on NetGalley. Ooooh, so envious of you getting White Hot Kiss! I can't wait to get my hads on that one! Happy reading & Merry Xmas! You'll be able to request it when the New Year comes around! That' so funny that you got so many copies of Defy! I don't think that's ever happened to me:) I hear Burning Sky is awesome, so congrats on your finished copy! Here's my STS. First time it's happened to me! I'm like, STAHP D: Thank you, Tammy! I'm on hold at the library for "White Hot Kiss". It just looks so good. Happy reading! The Burning Sky - I have an ARC of that but I haven't read it yet. I've heard mixed things but I'm going to get to it eventually. That's great! I'm glad to hear that. And ooo, I see what you mean! 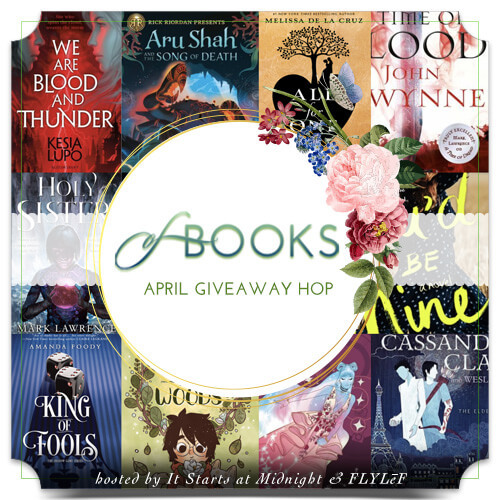 I figure that I was going to read the book anyway, so I might as well accept the invite and send feedback on NetGalley as well as directly to the publicist. Looks good, you know? Or something. I LOVED The Burning Sky! Easily one of my favorite books of 2013. I hope you read and love it, Jess! And the funny thing is, I've already read it (and loved it). They sent this review copy AFTER I read and reviewed Defy. Weird, right? I'm almost finished - I'm now getting to the climax. Craziness is happening! I'm glad to hear that! I agree - it IS a great cross-over novel. You're very welcome, but thank YOU for being amazing! Great haul!!! I can't wait until White Hot Kiss comes out!! I love anything by Jennifer L. Armentrout! 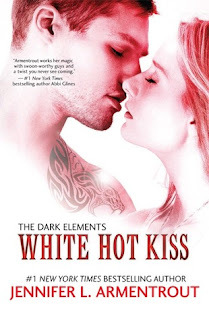 I hope you love White Hot Kiss, when you read it! Gahh! You're so lucky, Alyssa. I requested Defy from NG but got disapproved. I e-mailed a request to Scholastic Philippines but they said, they don't keep ARCs. I e-mailed the overall in charge for Scholastic ARCs but never got a reply. Hahahaha. Maybe print ARCs aren't really for me. Le sigh. I am happy though that publishers really love you, Alyssa. Thanks for sharing and have a safe weekend. Aww, that is tough! And I understand though - Defy probably hasn't sold international rights to the Philippines. Chin up, girl! Lucky you getting White Hot Kiss!! I'll have to keep an eye out for it on NetGalley. Thanks for sharing your haul this week. Here is mine. Isn't it ridiculous?! In a good way, I suppose. And it'll be up in the New Year! I'm sure you'll get approved. Happy holidays! I got Defy a few weeks back, looks so so good! And The Burning Sky just the same, must get on that one asap. READ IT! It is quite awesome. And The Burning Sky is fabulous - I hope you read and enjoy that one as well! 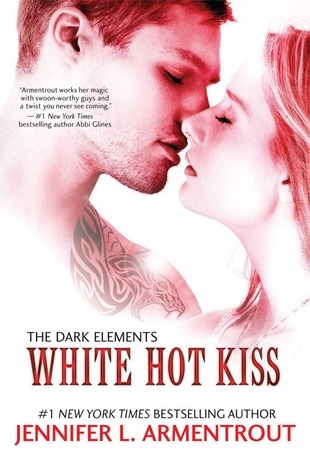 I really enjoyed White Hot Kiss :) I am already dying for the next book in the series. The Burning Sky looks so good! Happy Holidays!!!!! YAY, that's awesome! And you should read The Burning Sky. I have Defy but I haven't read it yet but it sounds like it's going to be interesting as everyone seems to like it! :) White Hot Kiss looks really good! 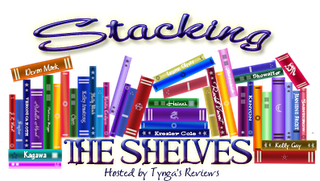 Hope you enjoy all your reads and thanks for stopping by my blog! I liked it! It was quite a good fantasy novel. Thank you! It's a fabulous read! And me too! I love the finished copy shininess. Thank you, Jasprit! I hope you get to read it sometime soon! YAY! I'm so glad you got the package! And I'm glad you liked getting the new cover! <3 I'm so thankful for you this year girl- I've loved getting to know you! That's crazy Scholastic sent you another Defy and you got another WHK! :) But very cool too. Happy reading my dear friend and Merry Christmas! I will make sure to let you know when the other package arrives. With lots of squeeing. :) Hahaha! Happy holidays and thanks for stopping by The Book Hookup. Great haul! That's funny, I wonder if they're keeping track of copies getting sent out. 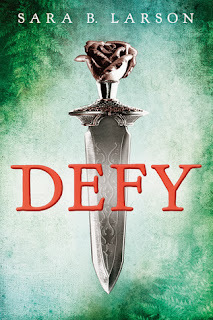 I am hoping to read Defy soon, it sounds like everything thinks it's a pretty cute/good book. Hope you enjoy your new books! I wonder as well! Perhaps they should send me something else ;) I wouldn't call Defy "cute", but definitely "good"! Scholastic is interesting that way - occasionally I'll receive the ARC and the final copy as well. Not that I'm complaining because then I of course give one copy away! 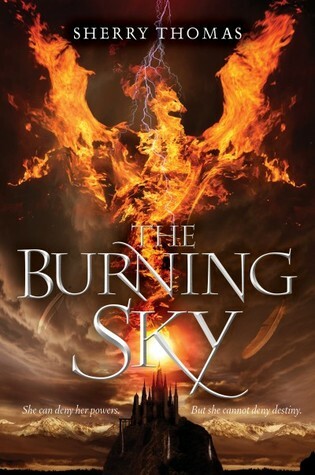 I love The Burning Sky covers as well!!! Friends are the best! Seriously though! 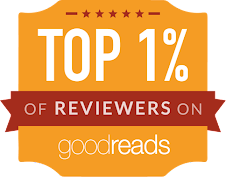 And I already read it AND sent my review via email and NetGalley! Yet they send me another. Looks like it was good week for you! Hope you enjoy these & Happy Holidays!